Say no to "Hollywood-Inspired BATANGAS Sign | Taal Volcano"
Lately , It has been a talk of the town for Filipinos about the suggested ” Batangas” sign over Taal Volcano an imitation of “Hollywood” sign in California. I think the majority of Filipinos know that the Taal Lake and Volcano is part of Batangas. There’s really no question about the creativity of Pinoy . They say proposals are still currently being reviewed. I was really hoping that the plan of the local government of placing those huge billboards or letters wont push through . I can imagine how beautiful it looks like at night . How attractive it can be for tourists but can you imagine the disturbances it could bring to the fauna residing at the island? SAY NO TO BA “TANGA”S idea! middle of Lake Taal and was formed by prehistoric volcanic eruptions . 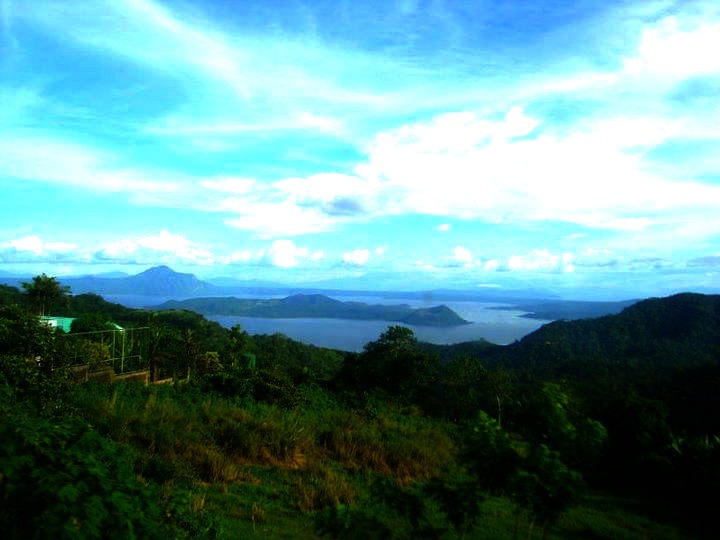 This picturesque views can be seen from Tagaytay Ridge. The Taal volcano is located in the province of Batangas. Will this help us promote the province? What do you think? Join me on my travel journey! Even better, share you’re Experience with me and the readers of this blog. Would you like to write for this blog? I’d love to have you . I am open for guest posting, share and contribute your travel journey with us. Its a good way to get traffic to your site if you have one.